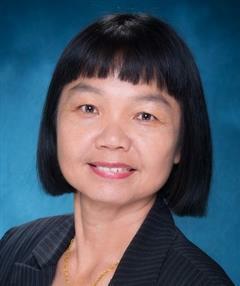 Chinese Speaking Florida Agent About Kwee she is a multilingual full service real estate agent, REALTOR®. 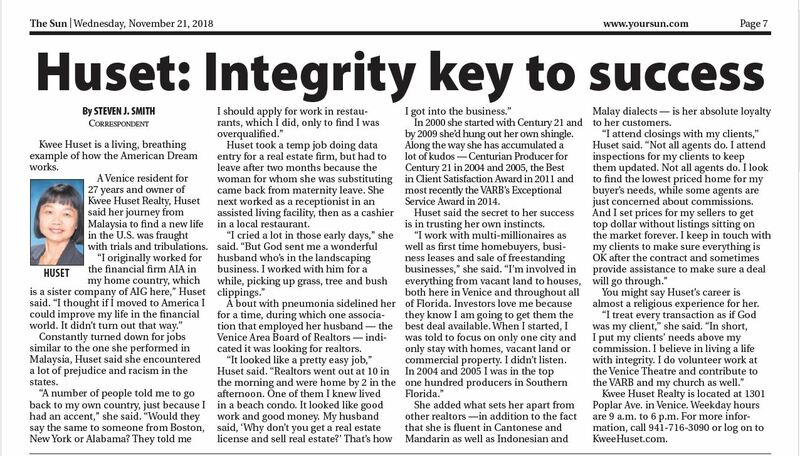 A Cantonese, Mandarin, Chinese speaking Florida Agent in Venice since 2000. 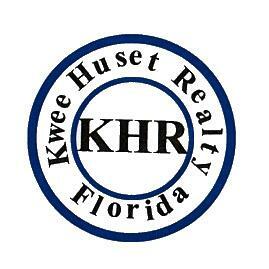 Living in Venice Florida since 1991, Kwee Huset is a multilingual. 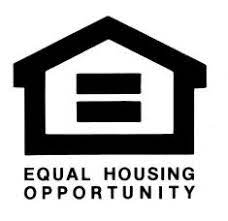 English, Cantonese, Mandarin, Chinese speaking Florida Agent in Venice since 2000 helping others to find their dream homes.